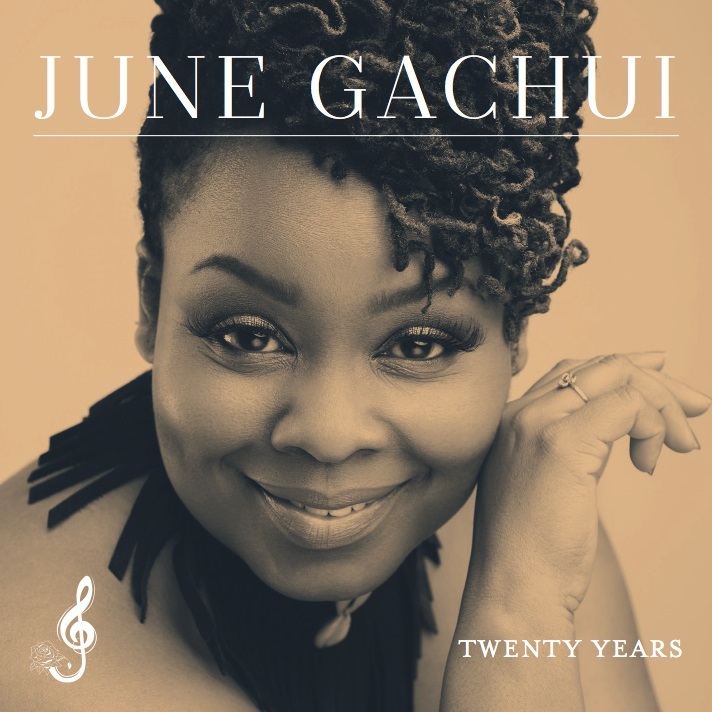 June Gachui’s lovingly debut album, Twenty Years is delectable scrumptious that serves equally for the contemporary market. 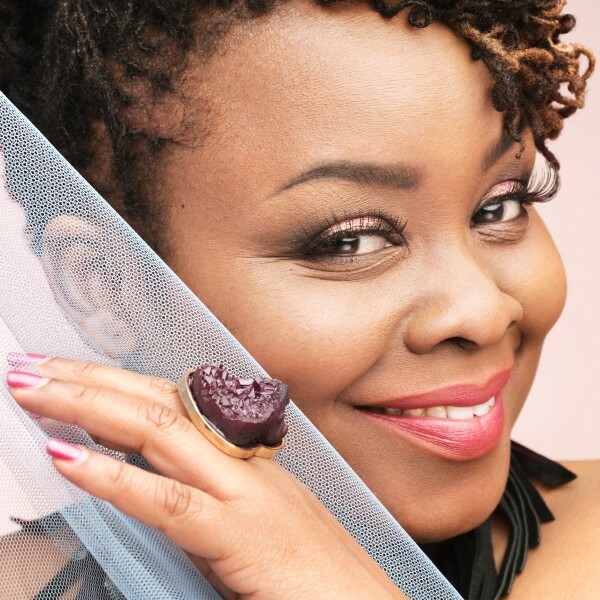 It gifts the listener, the wholesome journey of June Gachui’s twenty years rocking the Kenyan music industry. The album is filled with ‘delightfulness’, it is very soulful and prodigious. She has woven soul, gospel, jazz, funk and RnB sending the listener to slowly drift into soothing waves of ecstasy. In Twenty years you will enjoy the soulfully ‘giftness’ and the diversity of June’s vocal range. Her tonal range gives her distinction on a scene that has gifted soulful female artists. The album features, the incredible Moses Njoroge, Blinky Bill Sellanga, the lyricist Khaligeraph Jones, Pete Odera, popular producer Musyoka from Decimal, Eddie Grey, Tim Rimbui and the amazing David Hunter. Her vocals are ingredients to her electrifying performances, with masterfully crafted production that serves as the batter and lyrical impressions that come together in a soulful serving. June’s electrifying vocals run through the lush beauty of the album, spreading its plushness with nearly intact jazz oriented harmonies backed with her remarkable vocals. You feel this acutely when you listen to ‘’Good Day’’ and ‘’Everything is Fine’’. “Everything is Fine”, which was recorded in New York in 2013 with the help of David Hunter has such mellow vibe and uplifting. ‘’Holla’’, which features, Blinky Bill has June beginning with a poised vocals and has a funky feel. Holla and Everybody deliver a vocal richness to the listener. The same vibe can equally felt with Everybody, with a repetitive riff and melody that just hits you and makes you singing. One day starts with an impressive horns section masterly crafted by incredible talented Eddie Grey. It has a soulful up-tempo beat that blends in well with June’s amazing vocals. In Mistaken identity, June personifies what every keen RnB lover would love to listen to but rarely found on the airwaves. 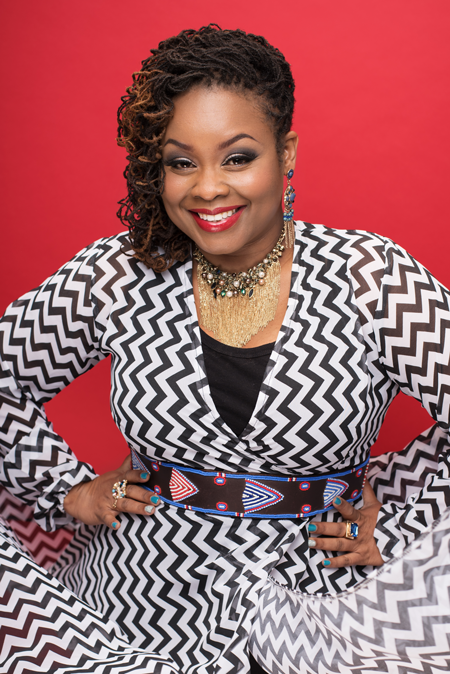 ‘’Right direction’’ incorporates piano and voice bringing on gospel feel. The vibe of this song is spiritual and incredibly reverent. This is one of her oldest songs which she wrote in the UK in 1999, as she was trying to adapt to a new life abroad. 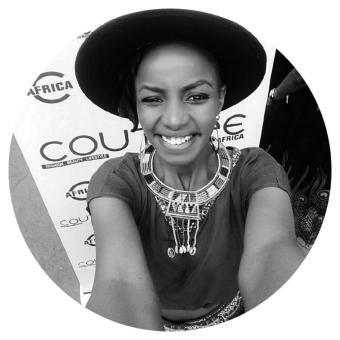 Her approach to ‘‘No end’’ featuring her sister Angie Gachui, is tender and evokes a sense of sensual love. It poignant, and caresses the listeners’ ears with soft interludes of the magical guitar sections. the musical composition is tight making the listener yearn for more. The energy and soulfulness is something not many Kenyan acts possess. There is maturity in June’s material that is barely heard on radio but is plentiful in the album. Twenty Years is authentic, maintains classic soul sensibilities and nothing short of exceptional. It is worth a listen. 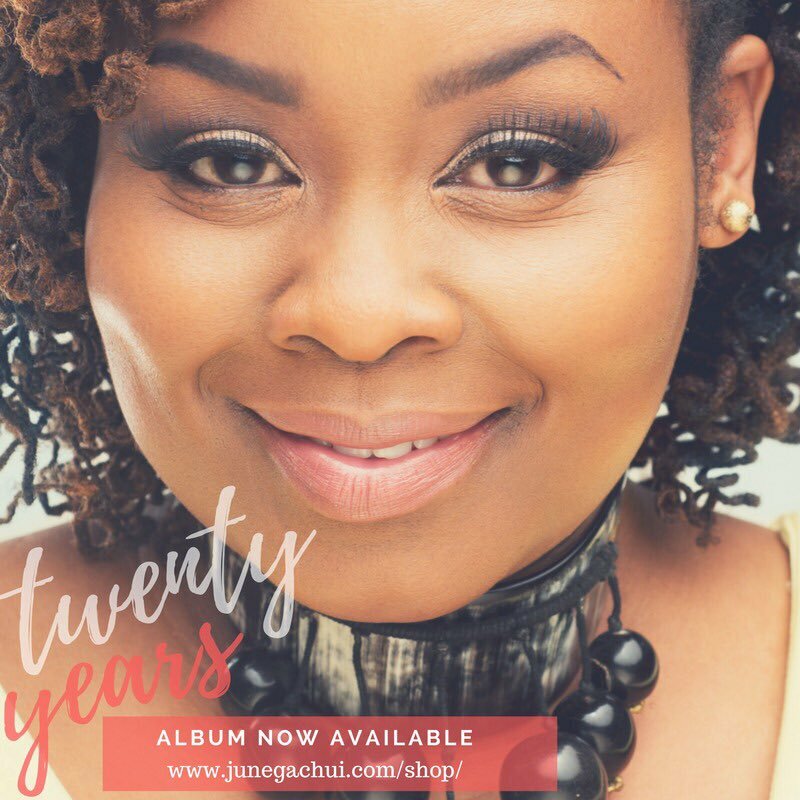 June Gachui launches debut album – Twenty Years! Content Image: June Gachui official website.